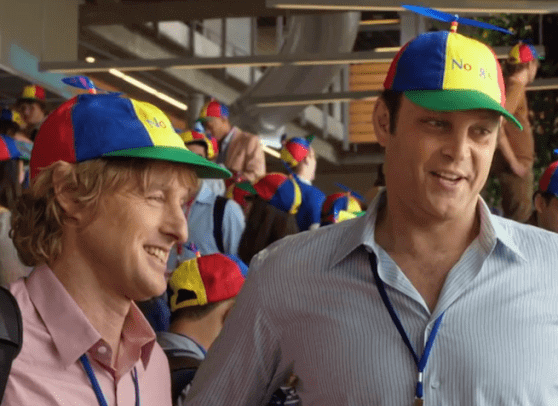 The movie the Internship used gamification to recruit and hire new team members. Google. Microsoft. Deloitte. PwC. Cisco. Domino’s Pizza. Marriott International. Those are just some of the employers using gamification in recruiting. What is gamification? John Findlay, co-founder of Launchfire, a digital engagement shop that turns boring content and mandatory training materials into a fun, easy-to-digest, game-based learning experience, agrees. Recent college grads are a tech-focused generation and the use of mobile, video, virtual reality and gamification go a long way in recruiting and assessing recent college grads and entry-level job seekers, he says. Gamification in recruiting came on fast and furious, said David Kirk Chief Revenue Officer of CloudApps, a behavioral motivation and predictive data analysis consultancy and solutions provider. “It was all the rage, especially in the IT industry, where technical skills change fast and traditional resumes don’t always tell the depth of job seekers skills,” says Kirk.